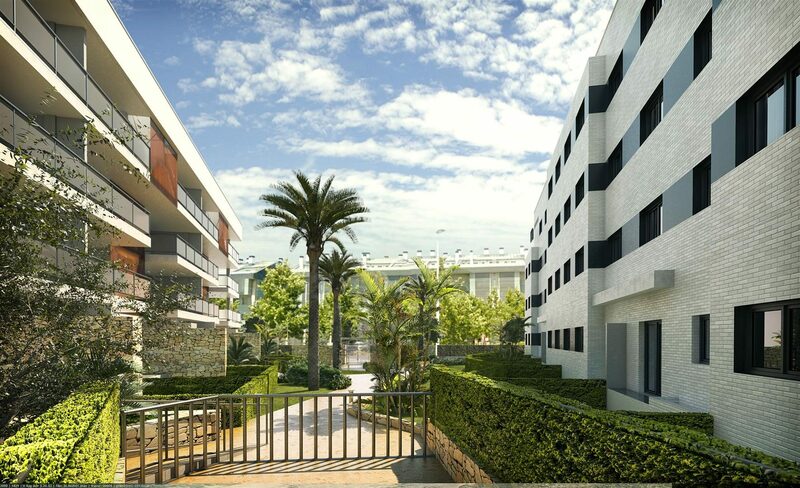 This stunning development is just a short walk to the popular Arenal Beach and all amenities, with the marina of Jávea and the old town just a couple of kilometres away. The development will consist of 47 two- and three-bedroom apartments, built and delivered in two phases – with both phases being south facing. 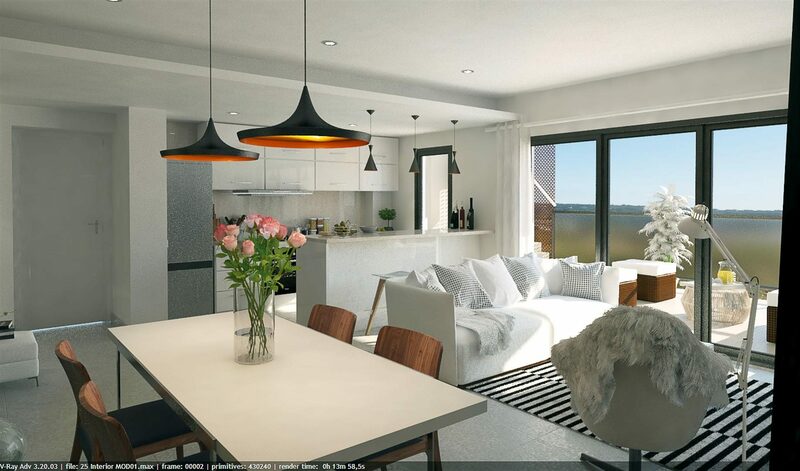 There will be a community pool, communal gardens and underground garage parking and a storeroom for all owners. They are built and finished to a high quality, with modern stone tile floors, air conditioning and hot water with an energy-saving solar thermal system, all in a modern and contemporary style. The properties will be built to the latest EU building regulations, taking into consideration the most recent thermal and acoustic insulation; top-floor apartments will have their own access to private roof terraces. Property prices in the area are increasing and now is a good time to invest and lock in the future growth potential – while enjoying your home and the surrounding locations. 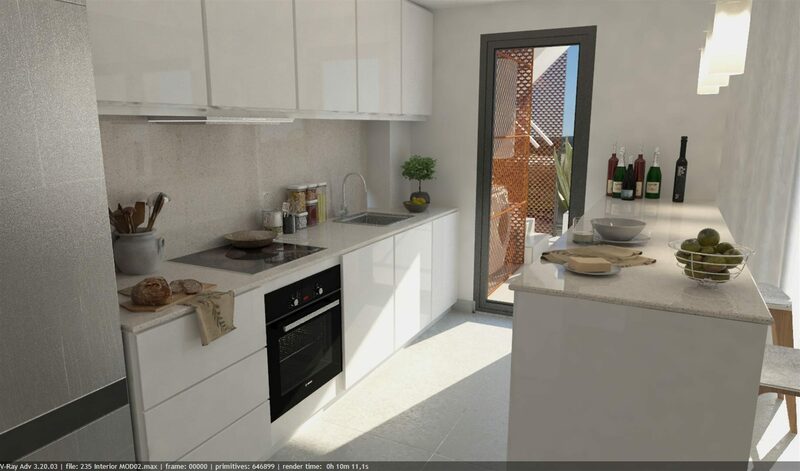 These newly built apartments are located in the area of El Arenal, only 300 meters from the beach. El Arenal is in the community of Jávea (originally called Xàbia) in Valencia, on the south-east cost of Spain. This beach has been awarded a Blue Flag and is one of the best beaches in the Valencian region. Along the two-kilometre stretch of beach, there are a variety of restaurants and beach bars; a range of shops and other services will be found within walking distance. Please take note that the prices of good property in good coastal locations in Spain are on the increase. It is a good time to make your move. Newly released properties are selling quickly! Units are offered on a strict first-come basis – so make your move today and secure one of the best units available. Contact us today! You can simply call and speak with your expert Portfolio Manager on +44 (0) 207 100 2393. If you prefer to email, or would like us to call you back, please fill out the form below.